The First Step: Start with a Good Idea! Evaluating the information you find, whether in print or digital format, is an essential aspect of doing research. Ricochet Science is a site produced by science educators to bring relevancy to the classroom. This is a great site to explore to get ideas for "The Project." Remember, any topic can be related to Human Biology. Use your imagination and apply critical thinking skills. READ and follow the instructions for "The Project" in your BIO 109 Blackboard course. Start thinking about what you will do for "The Project" early in the semester. Exploring the resources on this guide throughout the course will be helpful. It is very important that you understand what plagiarism is and how to avoid it. View the short .ppt above. Need Help? Consult with a Writing Center tutor. They provide writing assistance at any stage in the writing process. You can even register to get online help. Scroll down this page to see contact information for each campus, hours, and for information on how to use the Archer Online Writing Lab. This handout contains links to STLCC Libraries search tools and resources. Ask Questions! 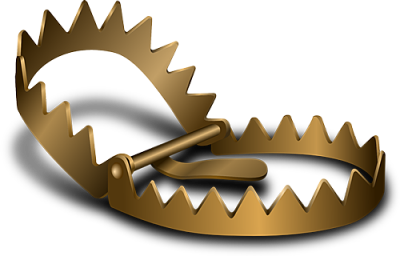 Avoid falling into an information trap. Tutorials produced by Online Tutorials & Learning Team at Arizona State University (ASU). Library. The tutorial uses the C.R.A.A.P. acronym for evaluation. STLCC Libraries use the T.R.A.A.P. acronym, substituting Timeliness for Currency. Learn to think critically about the source of information and the information within each source by applying the T.R.A.A.P. evaluation criteria. Once acquired, the habit of critical analysis will serve you in everything you read. The criteria for evaluation (timeliness, relevance, authority, accuracy, and purpose) are interconnected. Take everything into account to determine how well the information source addresses your specific information needs. Evaluation criteria in a PDF handout, with a summary of questions to ask yourself when evaluating each criterion. The 2nd page of the handout provides suggestions on where to look to find answers to these questions. 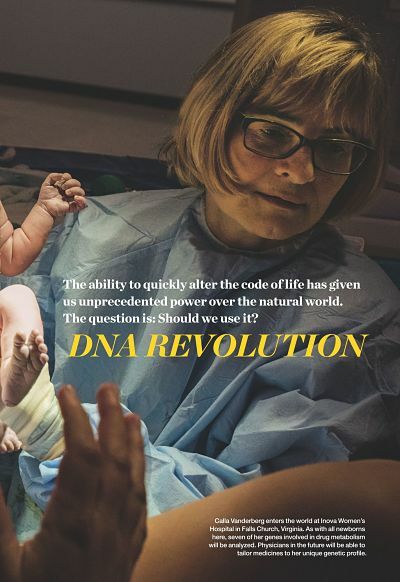 "The ability to quickly alter the code of life has given us unprecedented power over the natural world. The question is: Should we use it?" Specter, Michael. 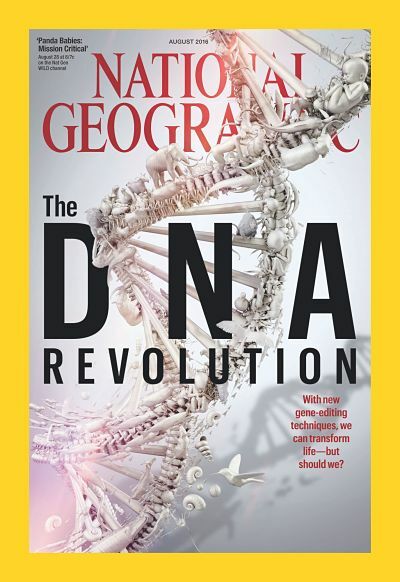 "DNA Revolution. (Cover Story)." National Geographic, vol. 230, no. 2, Aug. 2016, p. 30-55. Retrieved from EBSCOhost MasterFILE Premier.